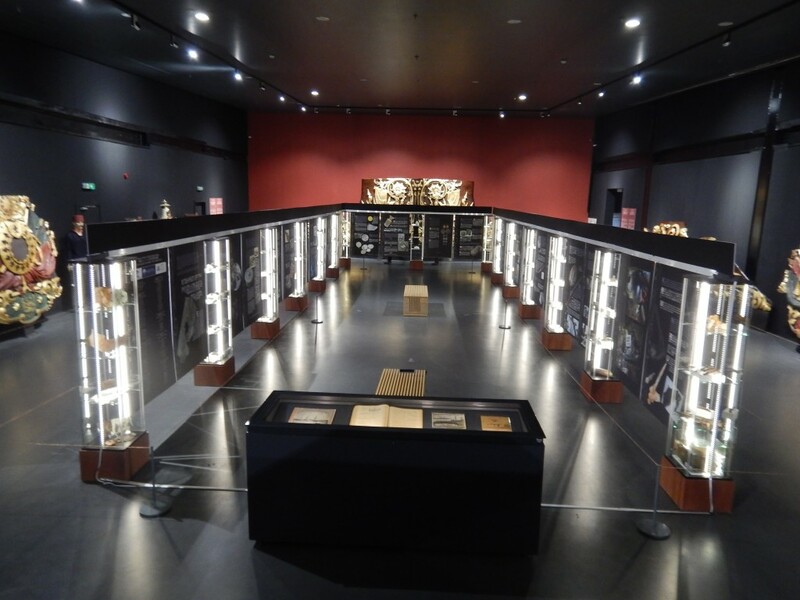 The Istanbul Naval Museum in the popular city quarter of Beşiktaş will host part of the collection of artifacts recovered from the underwater excavation of an Ottoman Frigate that sank in Japan in 1890. INA’s team from Turkey, with Tufan Turanlı and Berta Lledó, has been working in the site since 2007. In 2010 the project opened the first of its exhibits; since then the collection has been in six different museums, in Turkey and Japan. In this occasion, the exhibition will also include Ertuğrul related artifacts and historical documents in the museum collection and archives. The exhibit will be open to the public between April 2nd, 2015, until December 31st, 2015. ABOVE: Ertuğrul artifacts at the Istanbul Naval Museum (Photo: INA, INAQ 41.1).